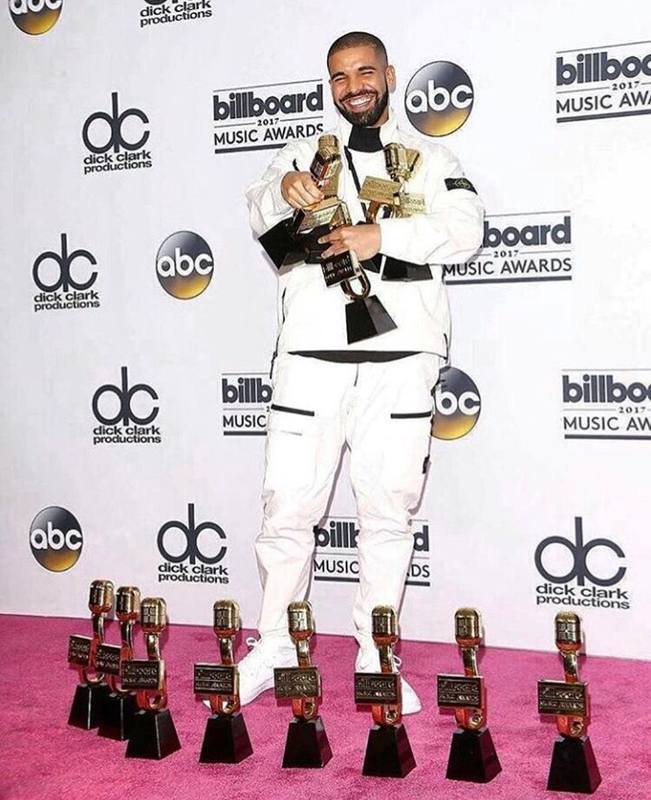 Drizzy Drake, racked up the at the Billboards Music Awards, this past weekend; winning 13 awards. 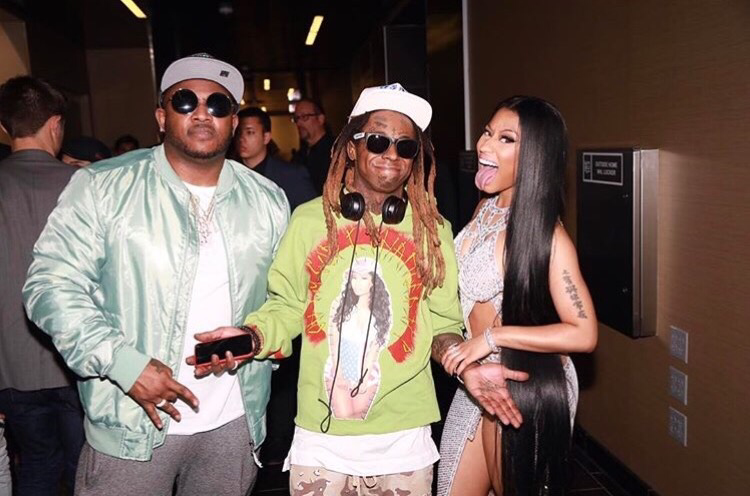 His label mate Nicki Minaj opend up the awards with her hit single “No Frauds”. 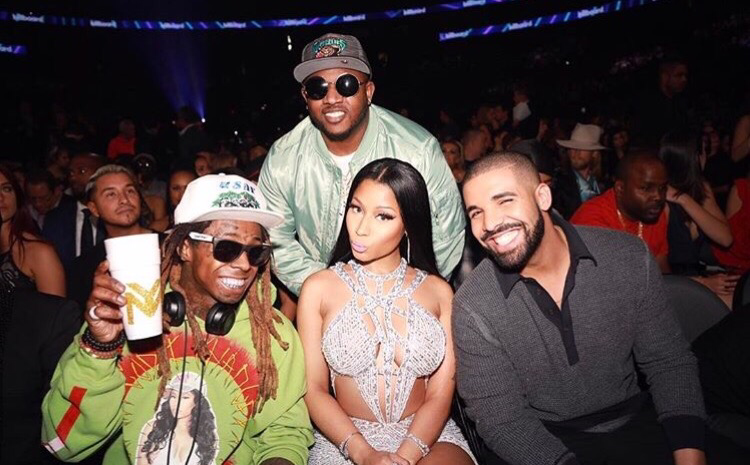 Lil Wayne, Nicki Minaj and Drake , front row at the Billboards awards. 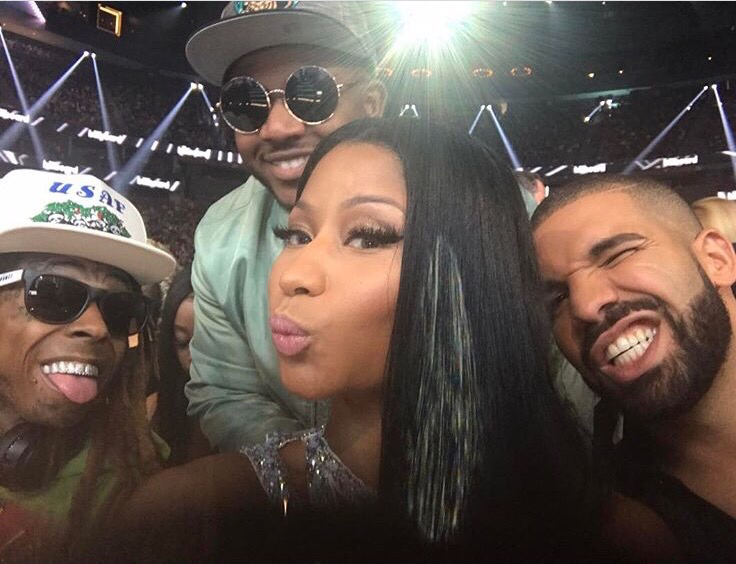 I’m glad to see the crew back together. 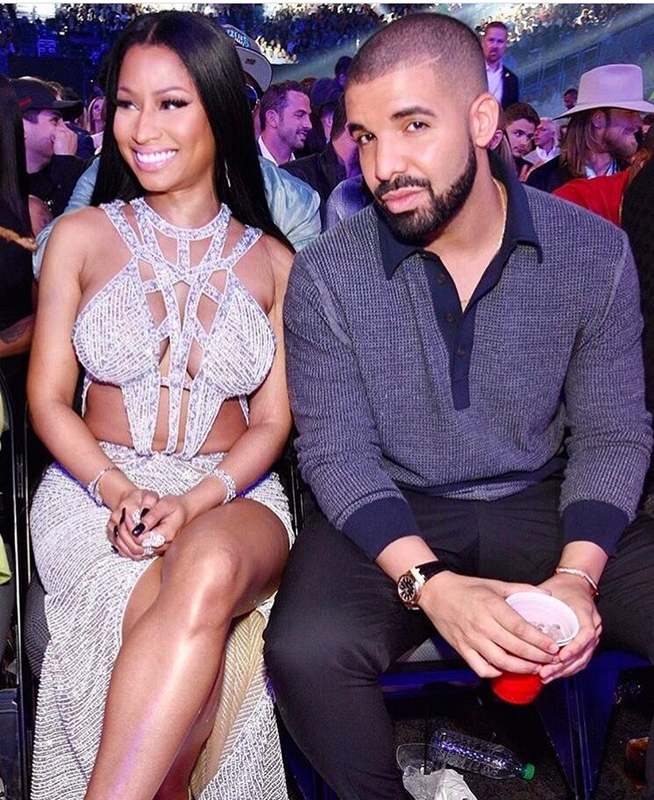 Its all Love.